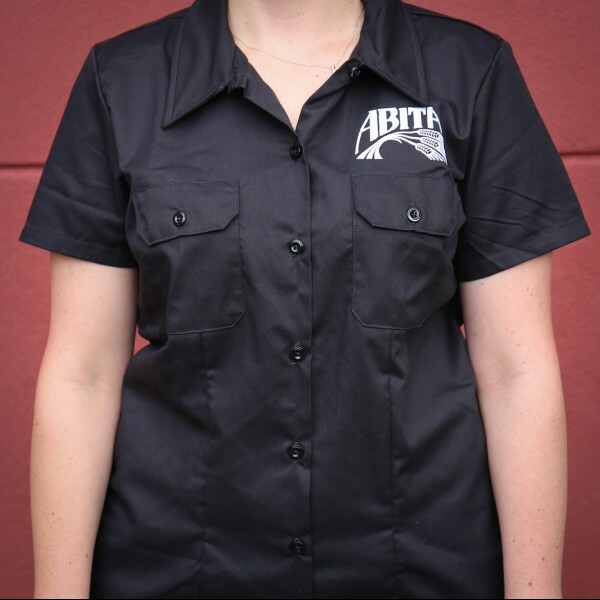 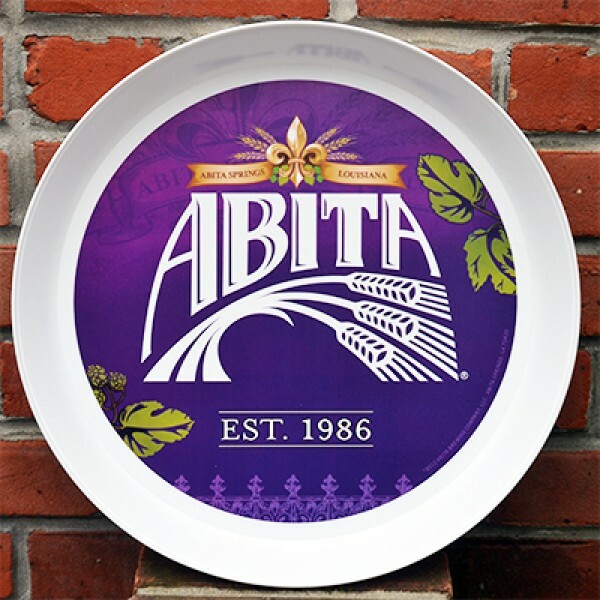 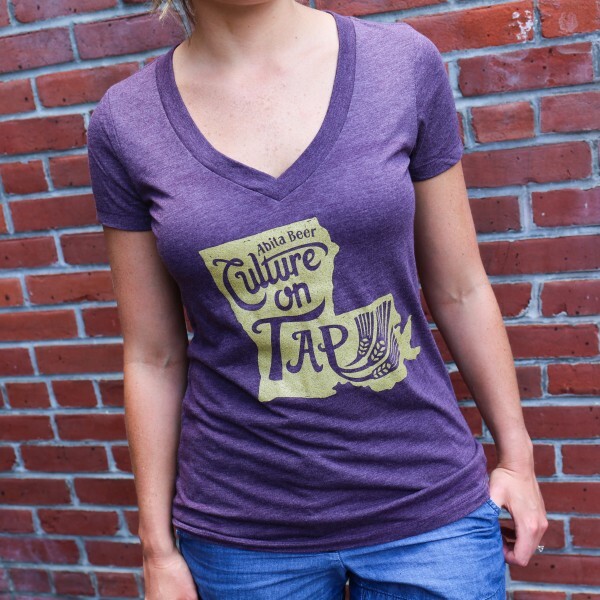 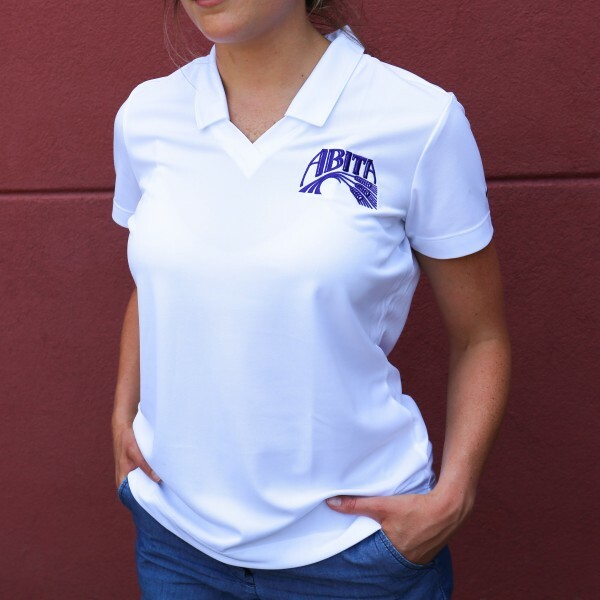 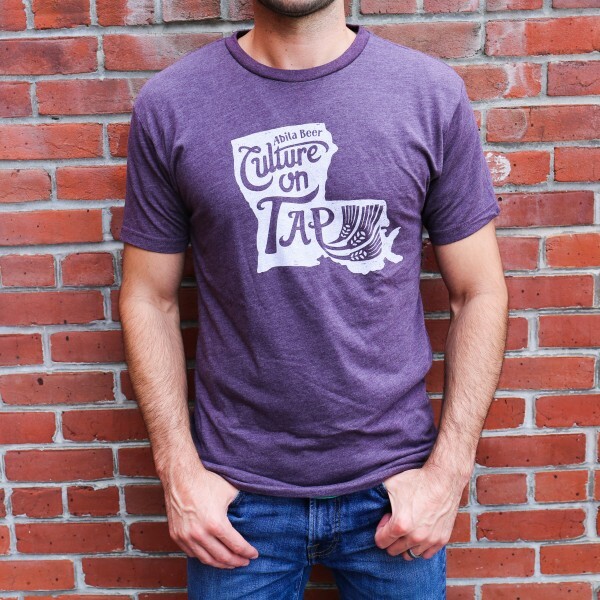 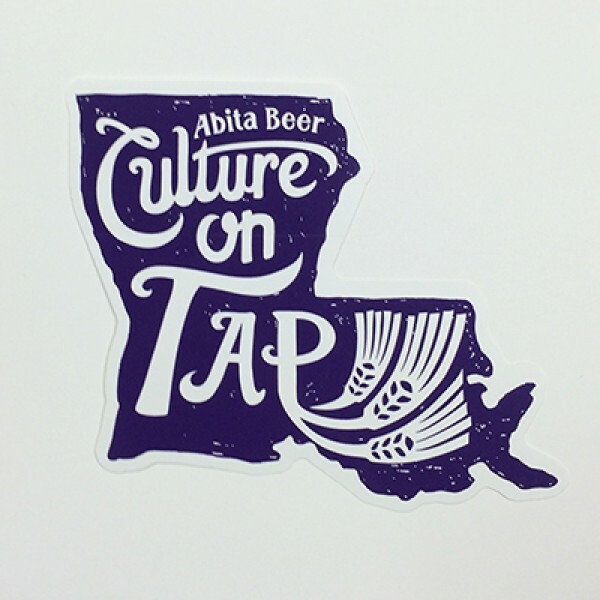 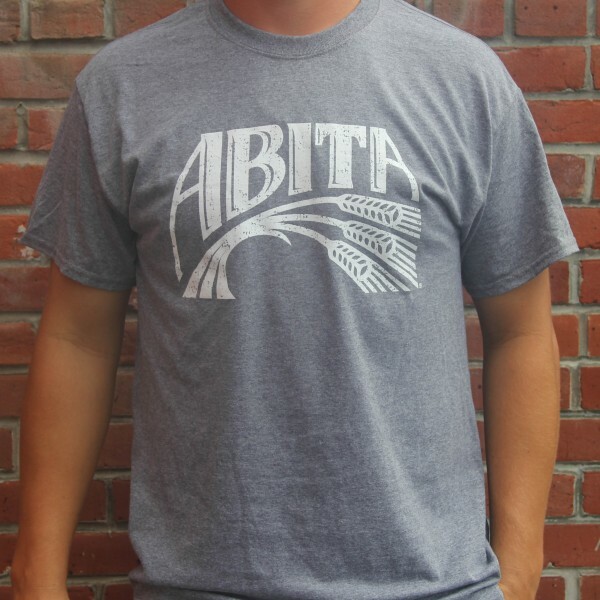 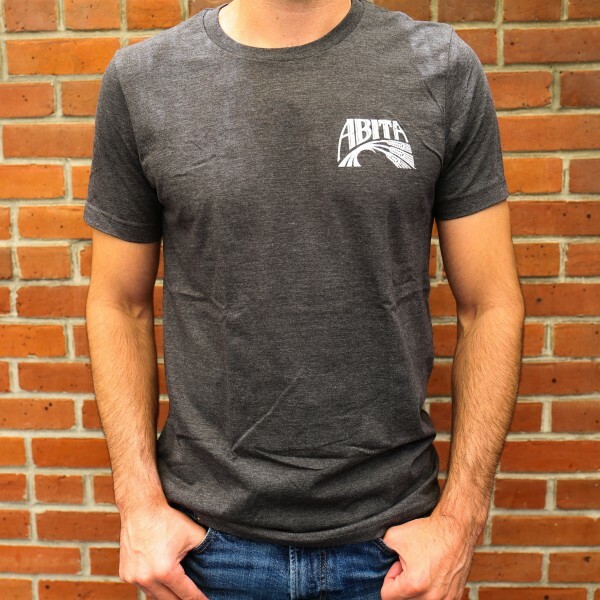 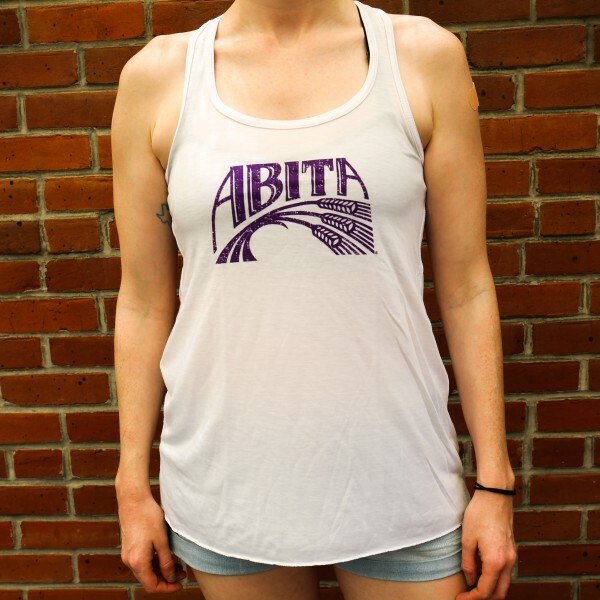 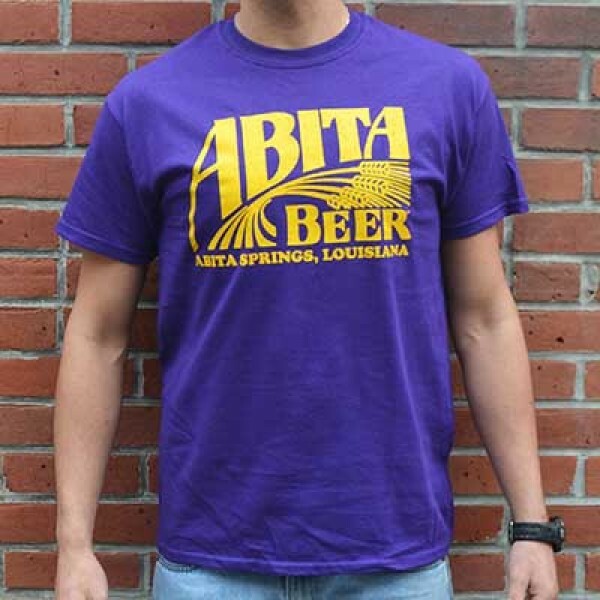 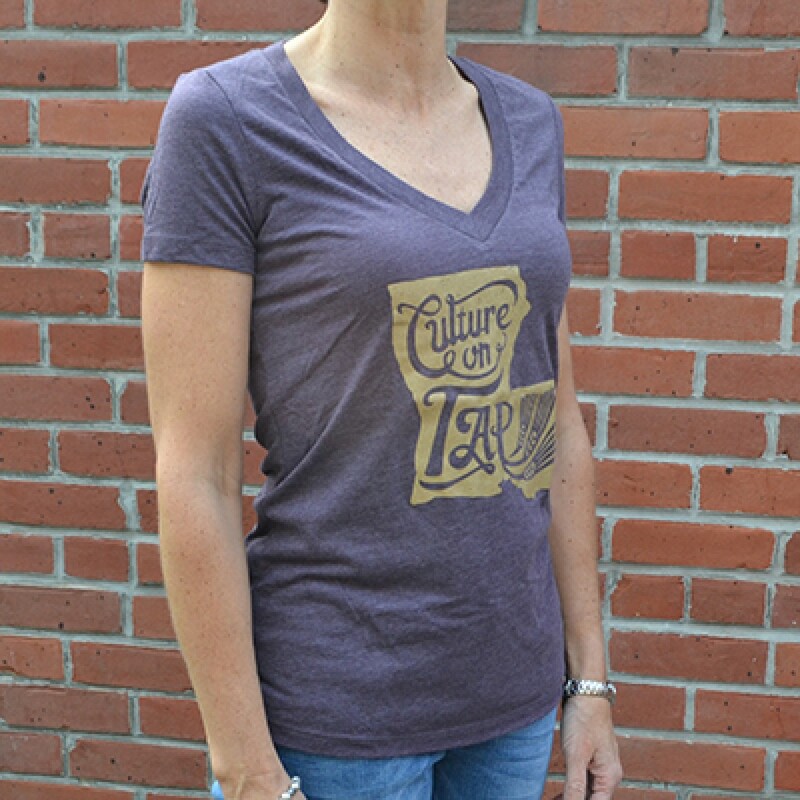 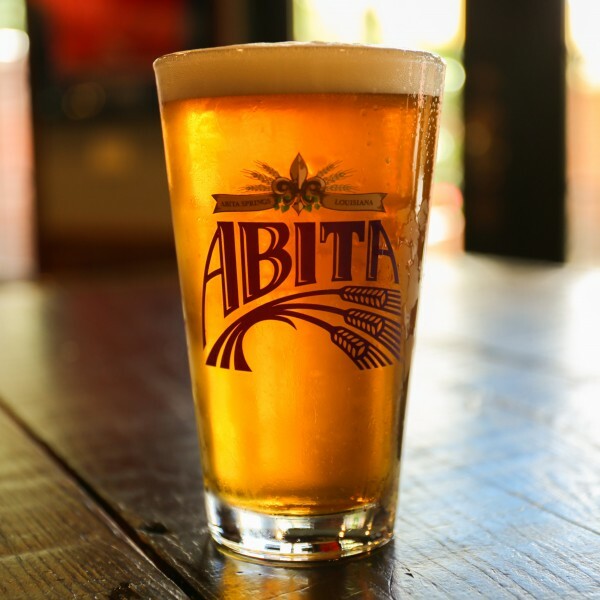 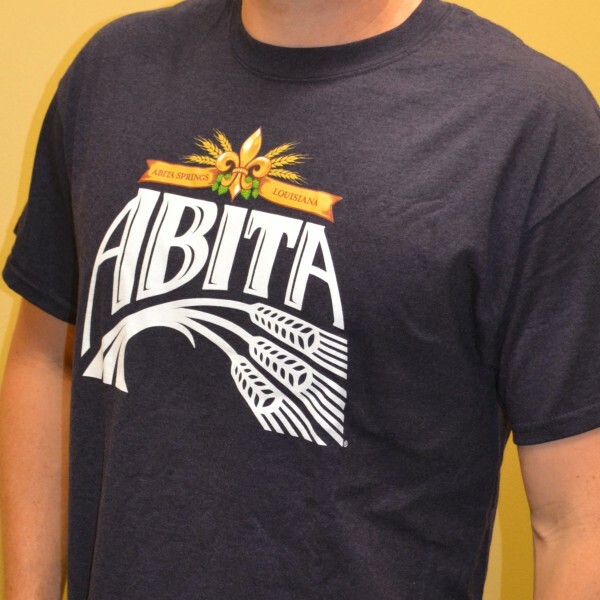 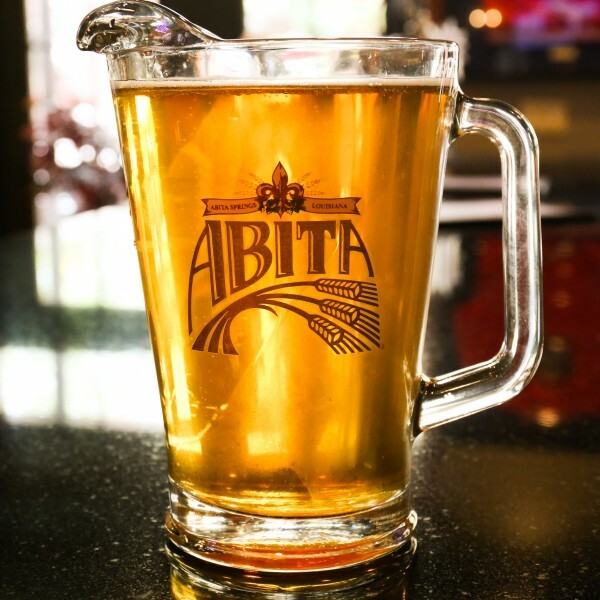 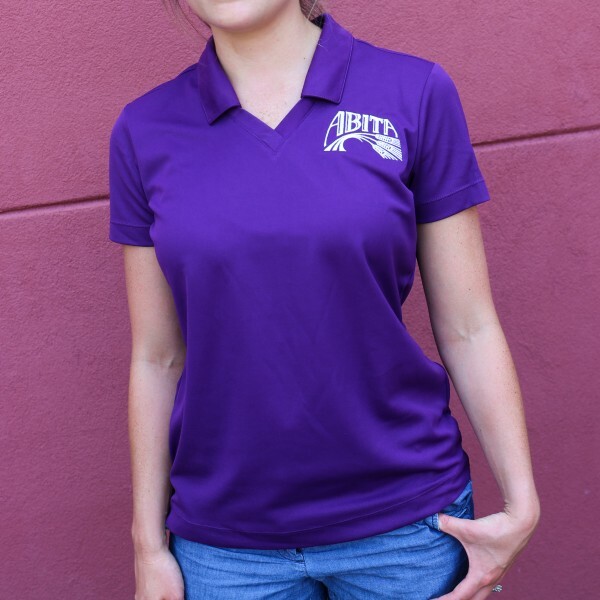 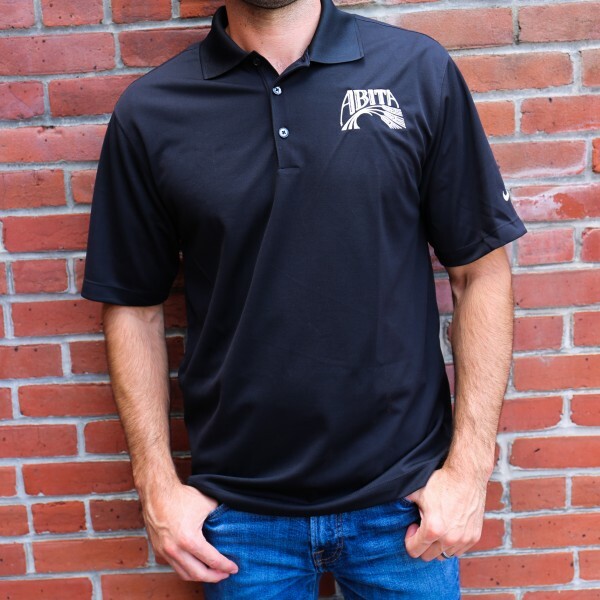 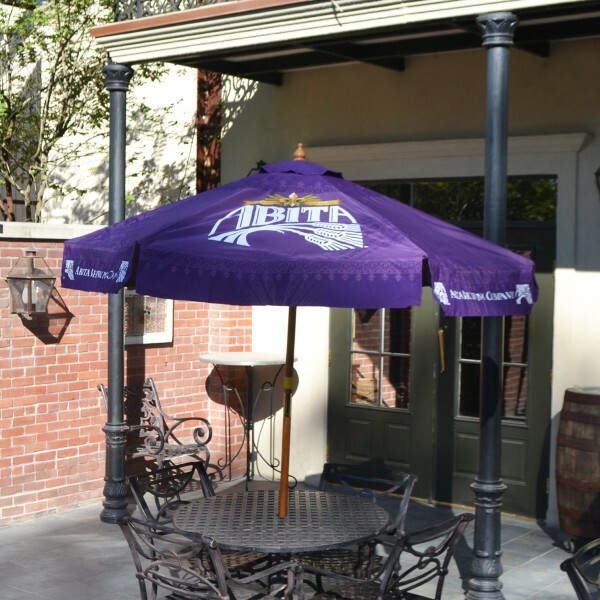 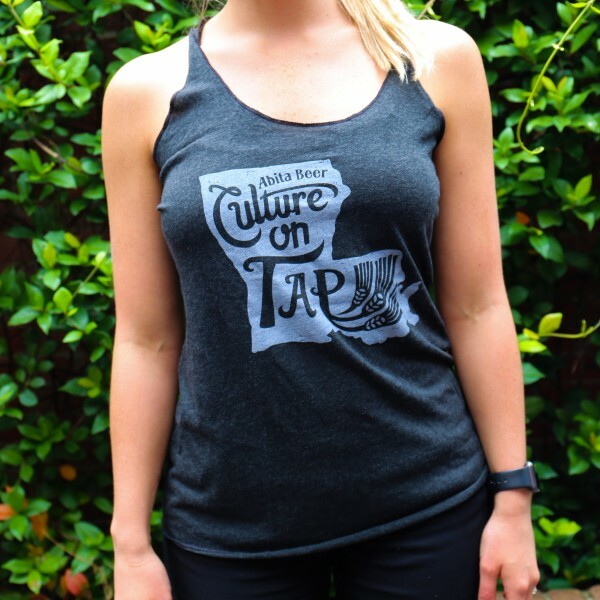 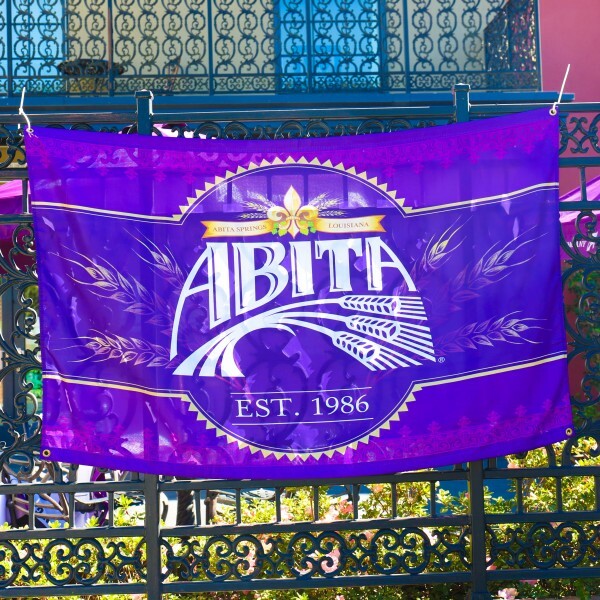 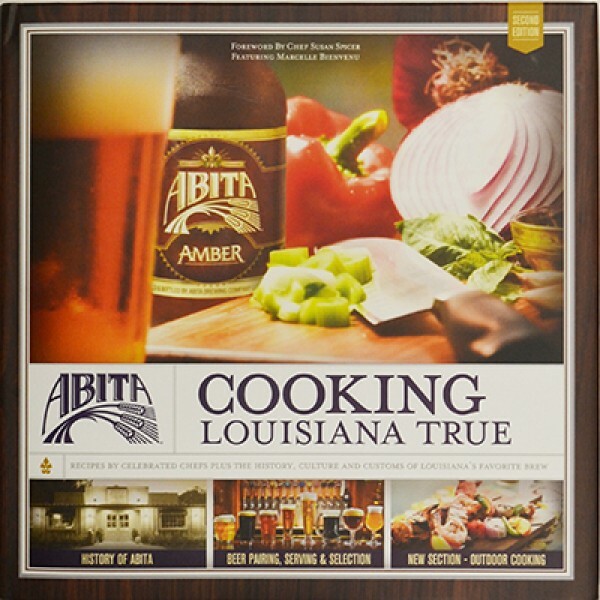 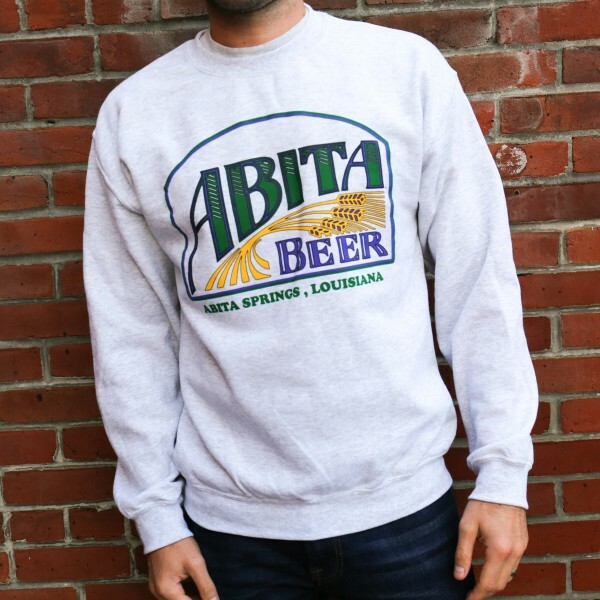 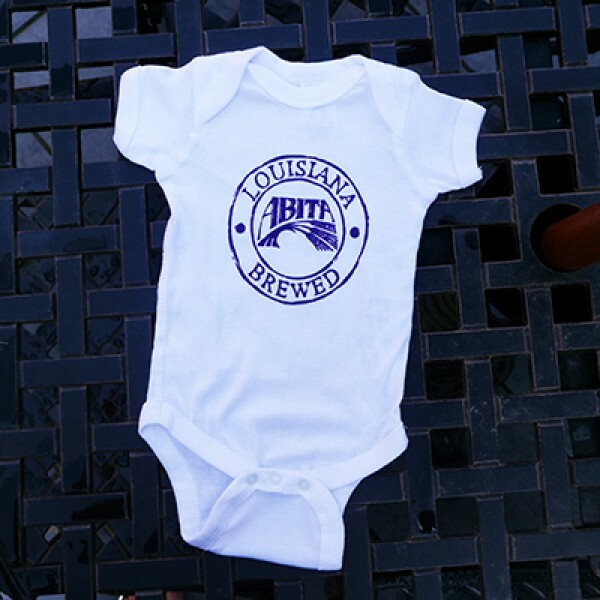 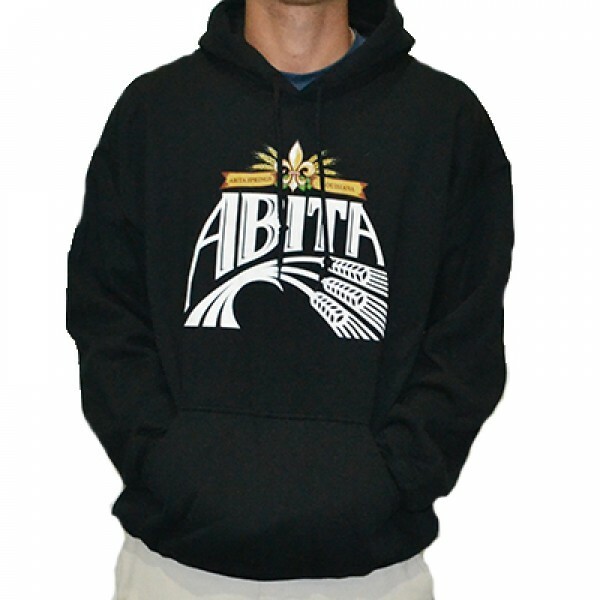 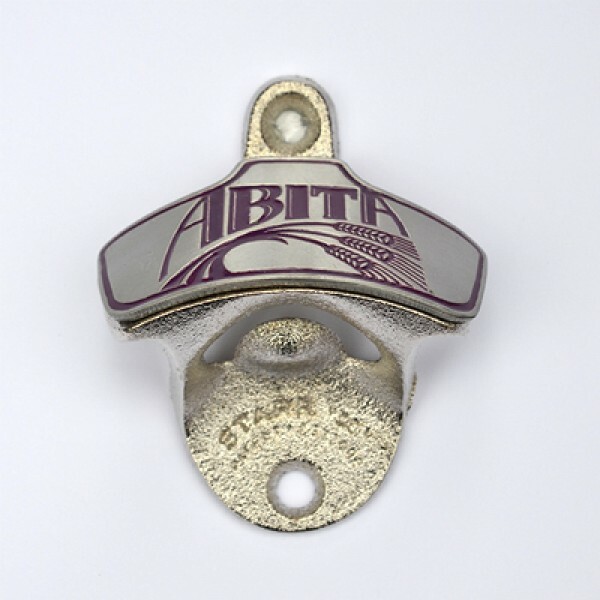 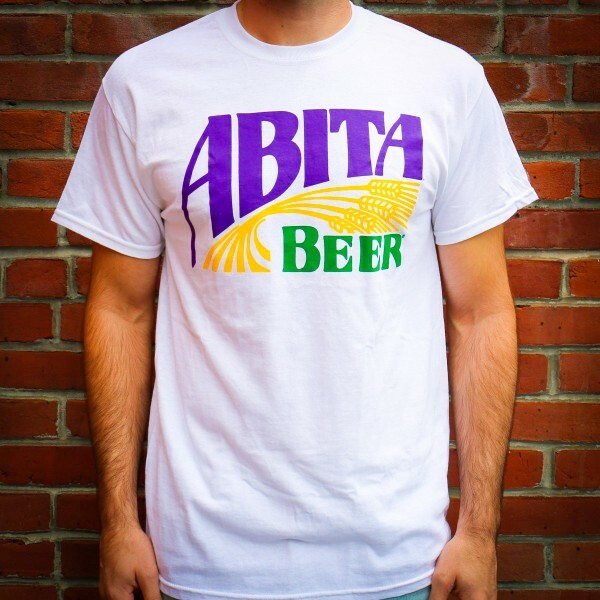 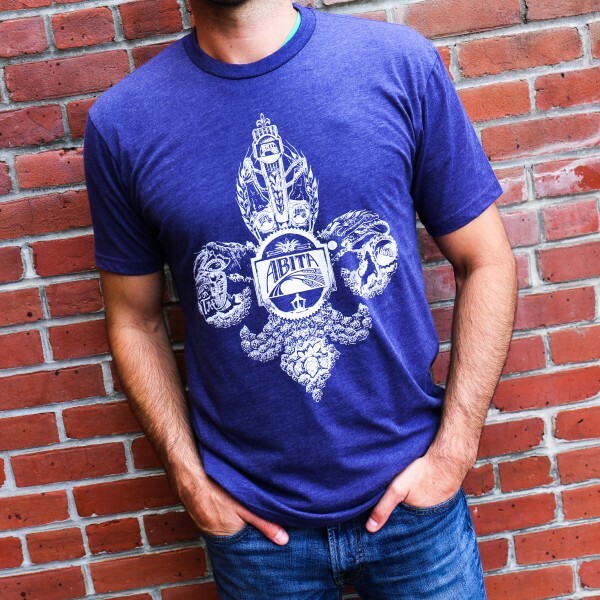 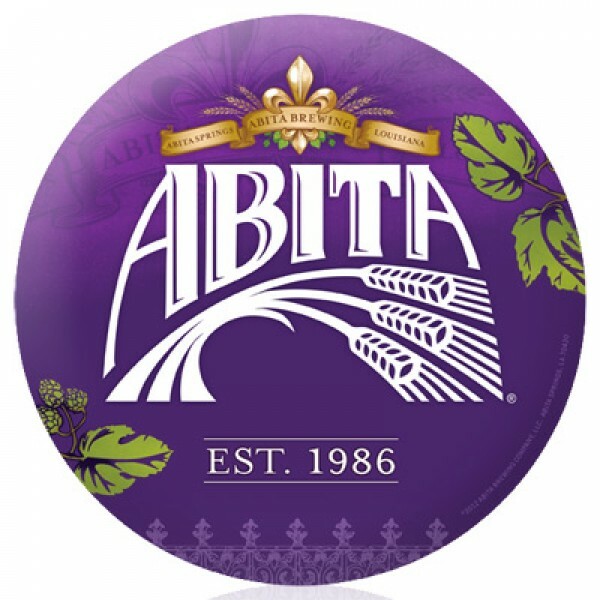 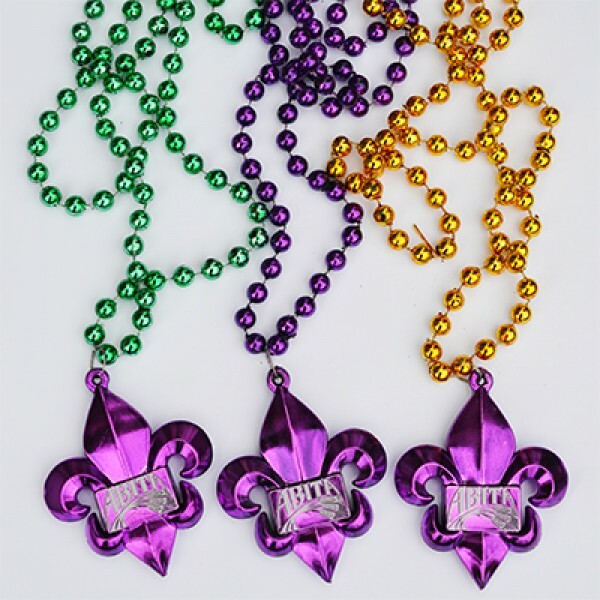 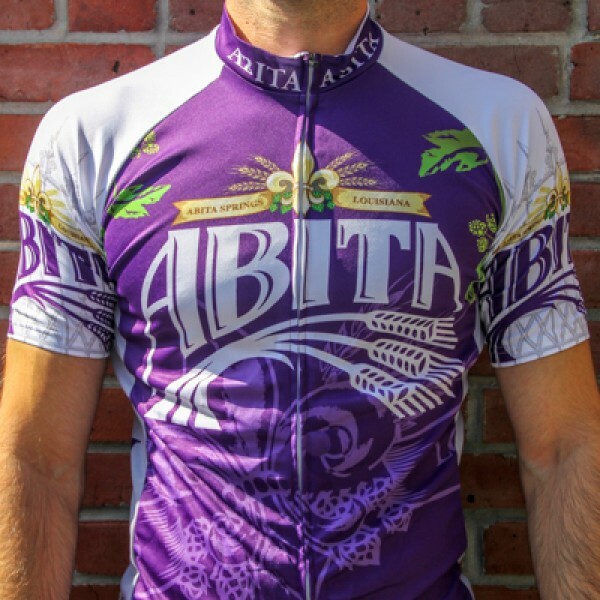 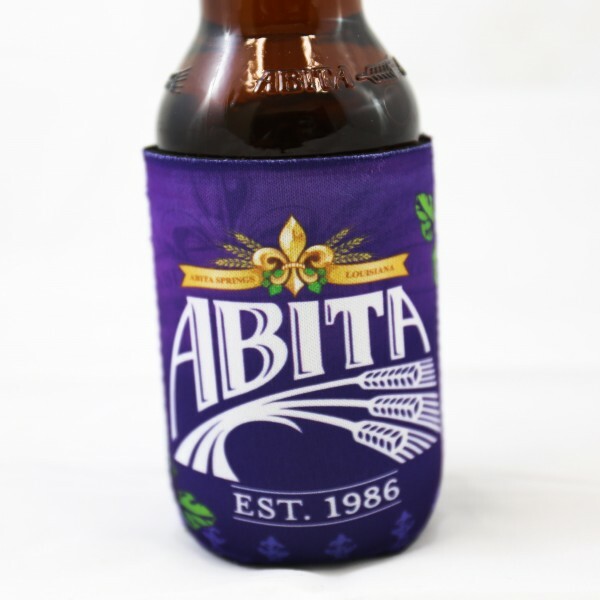 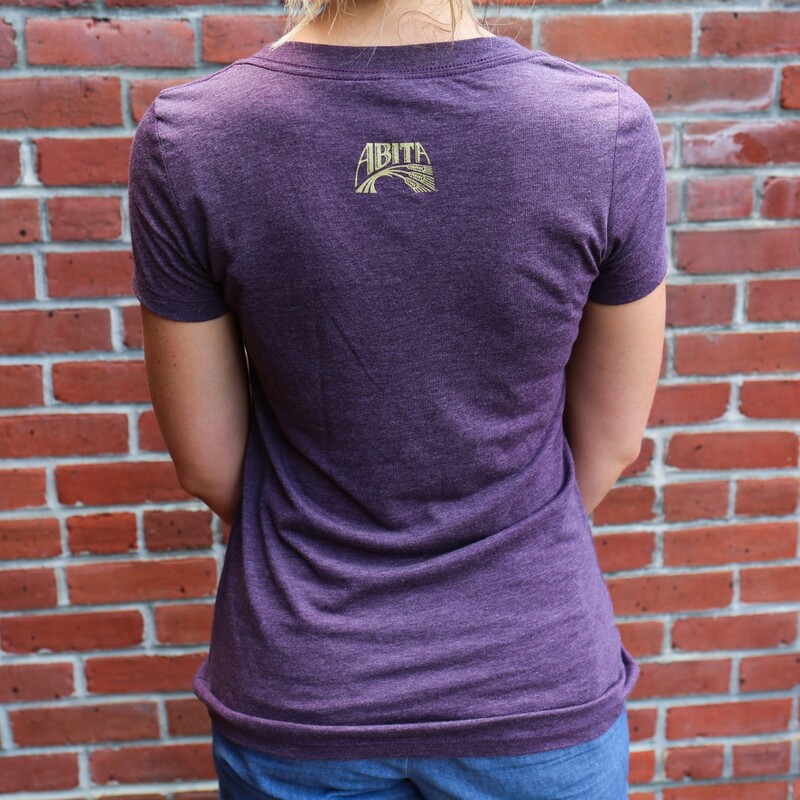 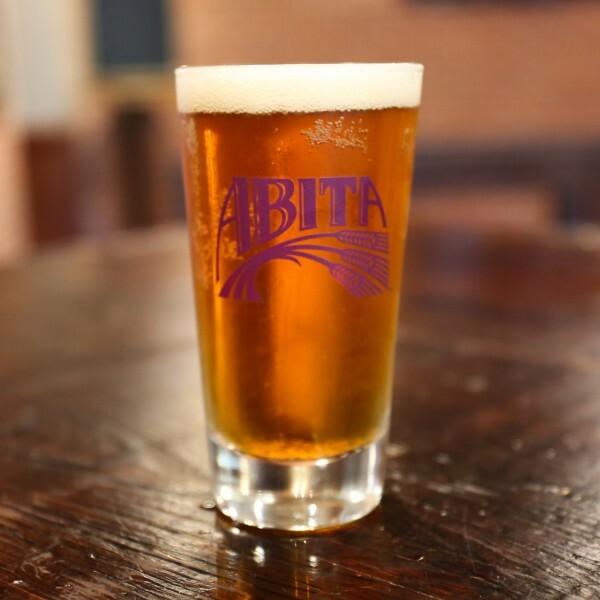 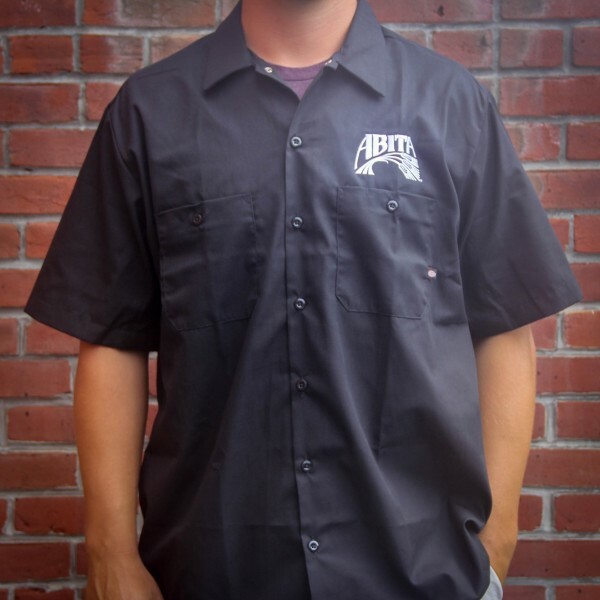 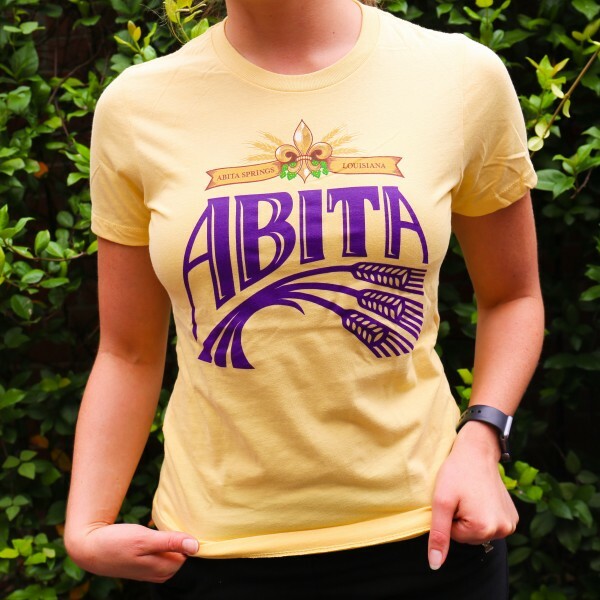 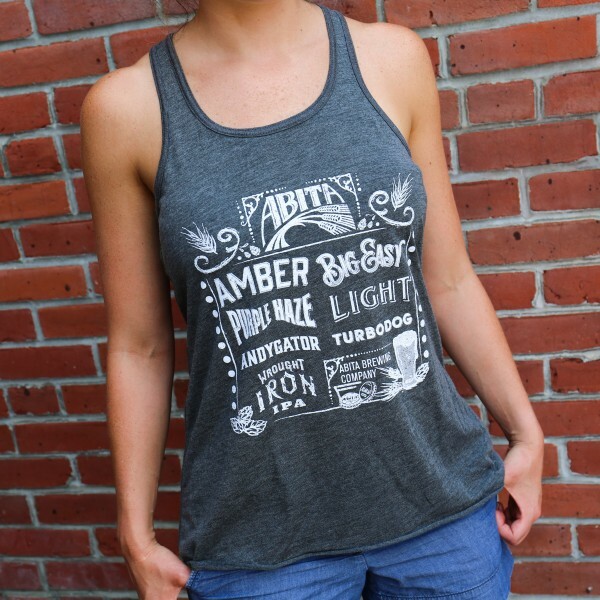 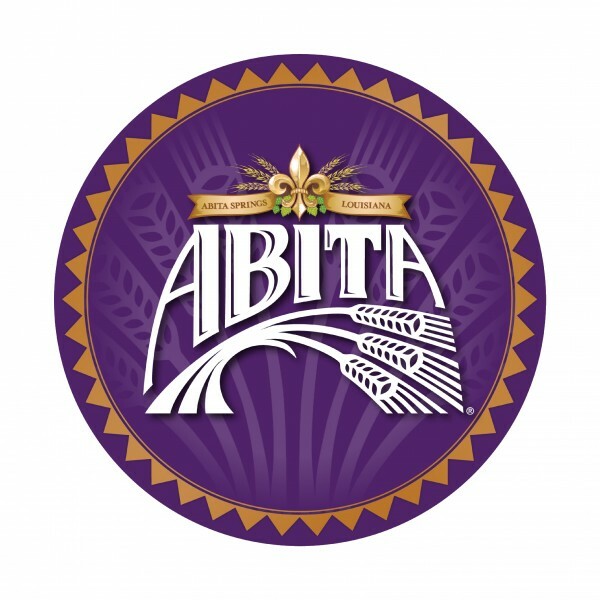 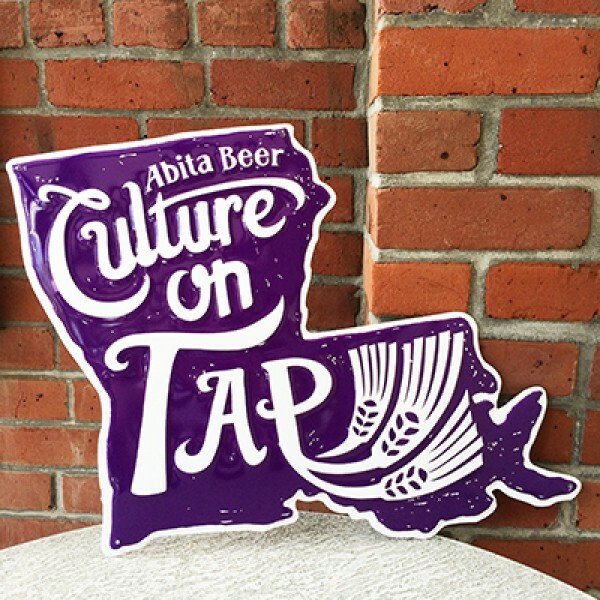 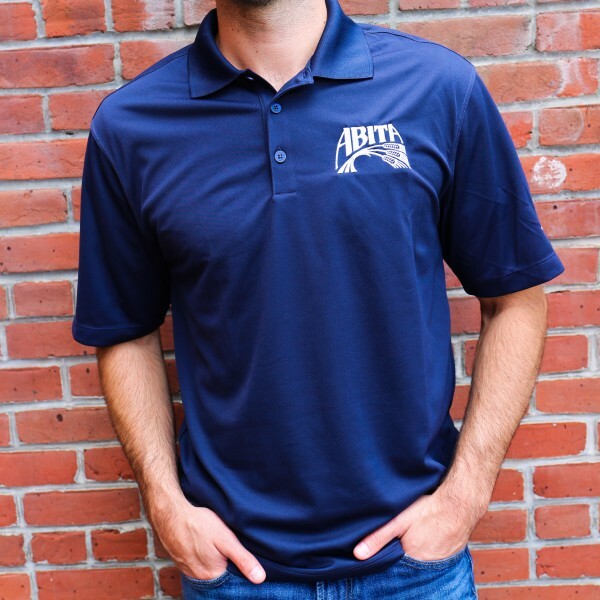 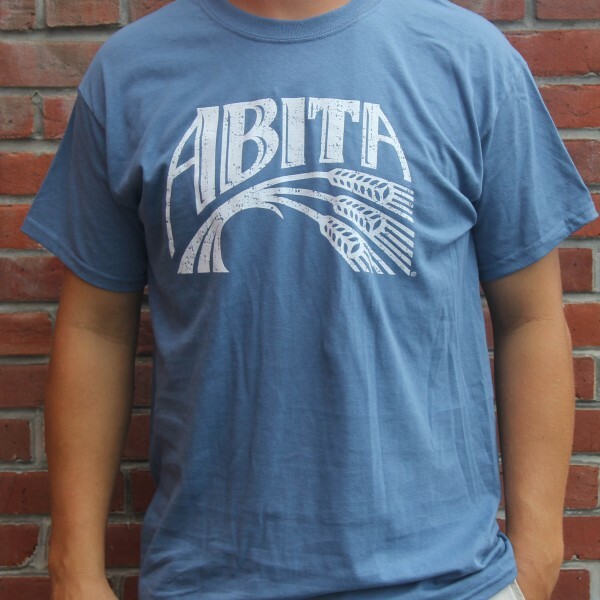 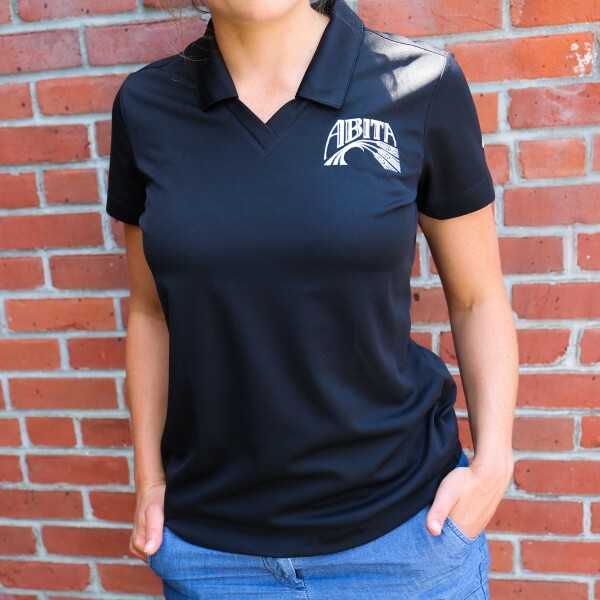 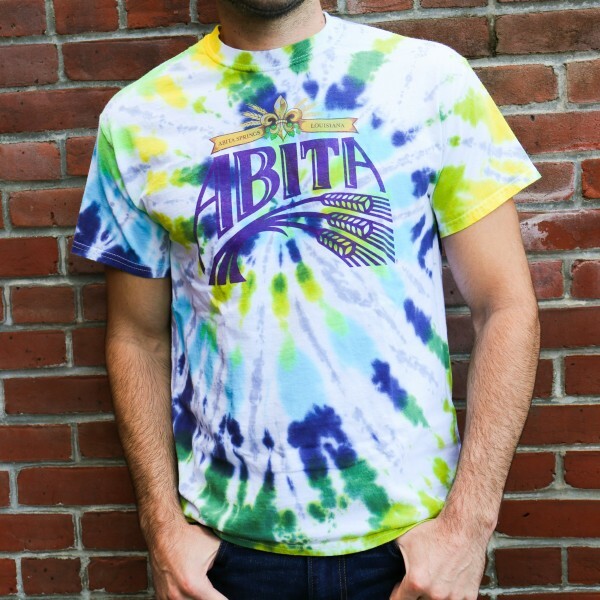 Show your love for Abita and Louisiana culture with this one of a kind "culture on tap" v-neck ladies tee. 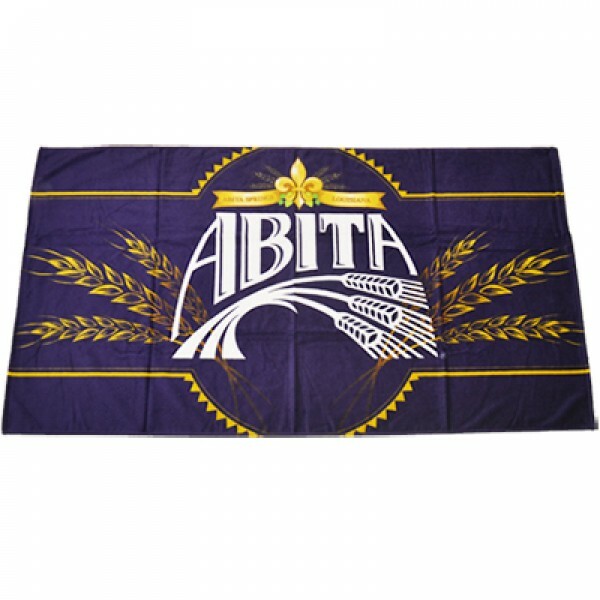 Extremely soft vintage purple fabric with gold "culture on tap" graphic on the front. 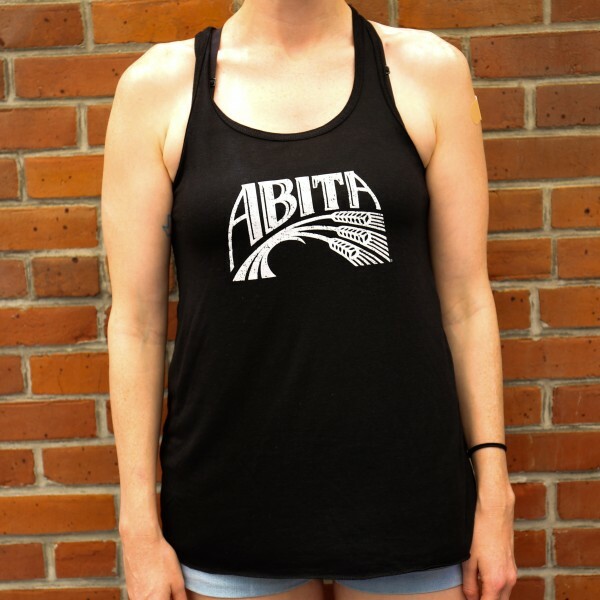 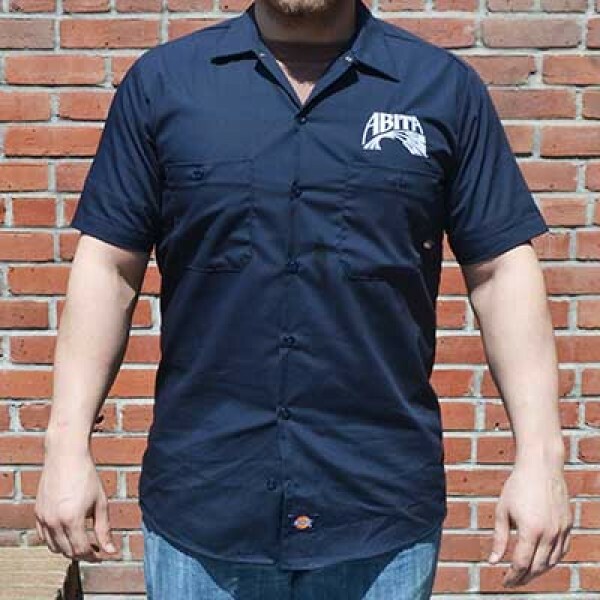 Available in ladies cut, sizes S-2XL.